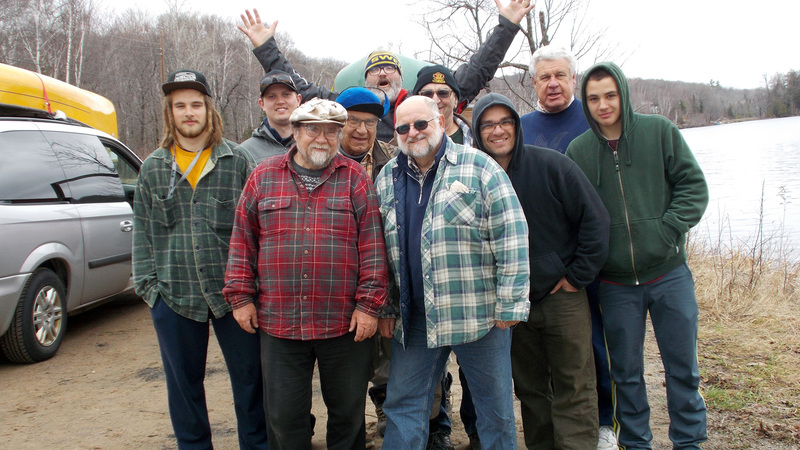 It’s been a tradition in the Scarborough Fly and Bait Casting Association for the club executive to organize at least two fishing trips a year – traditionally during the Spring and Fall Steelhead runs. This year’s Spring Trip is May 4, 5, 6 2018. SFBCA fishing trips are open to all members. We normally have anywhere from 10-16 members attending. Costs for the weekend are about $130 person, which includes two nights at a local motel (two SFBCA members to a room) and all meals. Any alcohol , snacks, etc. are the responsibility of individual members. We also coordinate carpooling where practical (helps save money on gas and gives you someone to blame if you get lost). – Everyone returns to the motel for an early dinner (usually chili) and a few drinks. – Full bacon and eggs breakfast, coffee, juice, etc. – Return to motel in early evening for dinner, drinks and maybe some fly tying. Depending on conditions, some members will also go out for a little night fishing. What techniques and tackle catch fish on a given body of water. 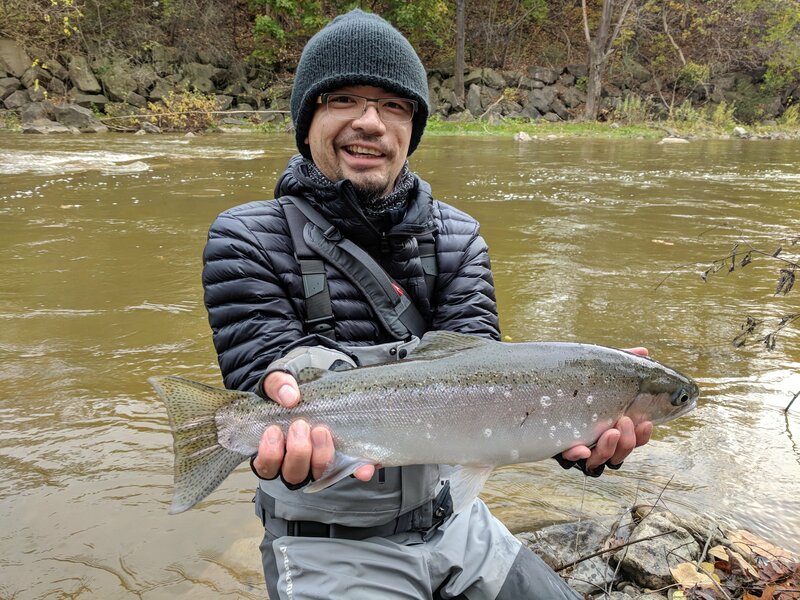 This entry was posted in Fishing Trips, Uncategorized and tagged fishing, fly fishing, Scarborough Fly and Bait Casting Association, steelhead trout, Toronto. Bookmark the permalink.